Somewhere along the line, real estate agents missed the point: client loyalty depends almost entirely on the service consumers receive, not cheesy real estate closing gifts. Keep wooing that client long after the closing and you’ll not only earn even more loyalty than you will with a closing gift, but save money as well, at least according to the old business rule that says it costs five times as much to attract a new customer than to keep an existing one. If real estate clients crave customer service, isn’t that (backed up with consistent follow-up) the best real estate closing gifts you can give? It’s certainly more memorable than a set of knives with your real estate brand etched into them. 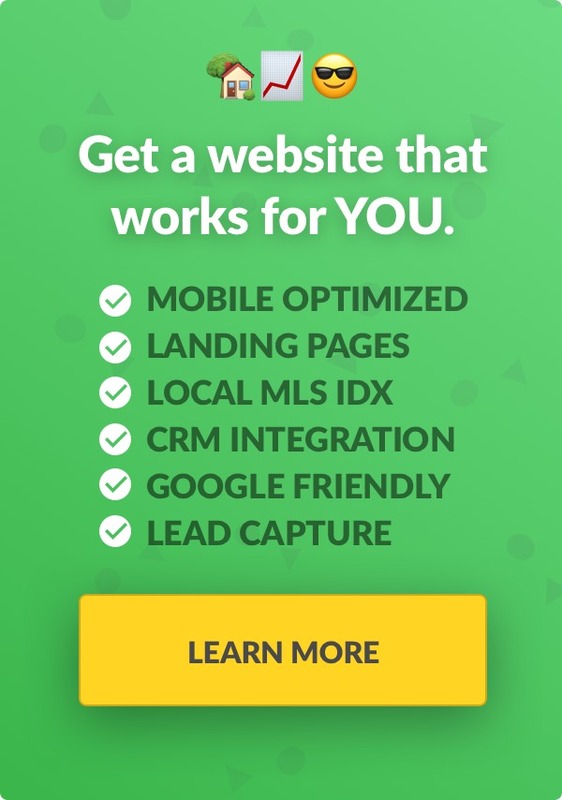 For a professional website both old and new clients will enjoy visiting, be sure to learn how a LeadSite can improve your business. Why do you want to stay top-of-mind? The main reason most agents give when asked why they give real estate closing gifts is that they want to remain in the forefront of the clients’ memories. This way, whenever the topic of real estate comes up, the client will refer. At first glance, that seems logical, right? The amount of time the giver remains memorable is typically in direct proportion to the extravagance or pertinence of the gift. Consistently keeping your name in front of them over the long haul, however, is guaranteed to make them remember you. There’s an old parable about a young girl who watched her mother, for what seemed like the hundredth time, cut off the ends of a pot roast before condemning it to the oven. Finally, she asked Mom why she did this. Mom said she didn’t really know, but she’d seen her mother do it every time she cooked a roast. So, the girl called her grandmother and posed the same question. She got the same answer. Thank God, great-gramma was still among the living. The girl finally got the answer. Now, remember, this is an old parable. So, for three generations, women were cutting the ends off their roasts not because it made them juicier or more flavorful, but because they watched someone else do it and assumed that was how it was done. Sound like anyone you know? Like. . .a bunch of someones with real estate licenses? It’s the same thing with real estate closing gifts. Most new agents don’t understand why they’re “supposed” to gift their clients and, in reality, the practice flies in the face of what’s done in most other industries. 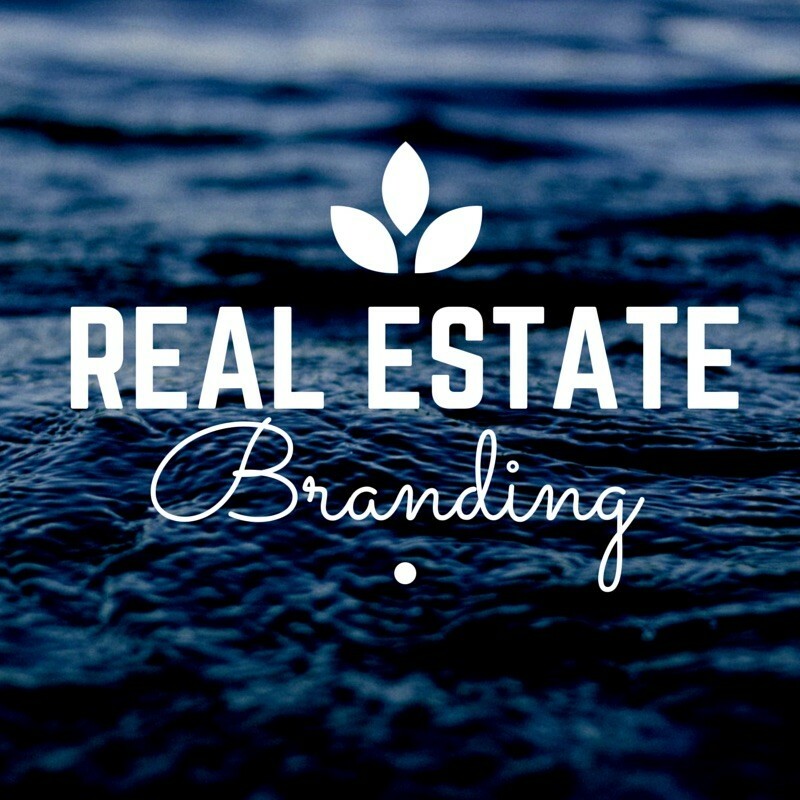 What if you took that gift money and spent it on something that will truly make your former clients remember you when the topic of real estate comes up? Building a referral-based real estate practice is the holy grail among smart agents. Because you won’t be chasing after new business to make ends meet, your days will be less chaotic and more structured, your marketing becomes better-targeted and more efficient and commission checks more consistent. To get there, you’ll need a client retention strategy. As you create it, remember that real estate client retention begins the moment a consumer becomes a client. From start to finish, every aspect of every transaction should ooze customer service. Let’s make 2019 the year you implement new strategies to ensure that your clients have an amazing real estate experience. Start with customer service before the lead morphs into a client. As most agents know (but few actually consider), prompt, clear communication, excellent listening skills and responsiveness are important to real estate leads. If you don’t let them know not to, they’ll go jack up their credit card balances buying new furniture or appliances before they close. If you don’t listen to them you’ll most likely alienate them by showing them houses they don’t want. If you don’t call real estate leads back within 30 minutes, the odds are that you won’t reach them. By then, they may also have found another, more responsive agent. according to a study of website lead response times by insidesales.com and James Oldroyd, PhD, who was, at the time, an international faculty fellow at MIT. We hear you: you’re a busy agent. 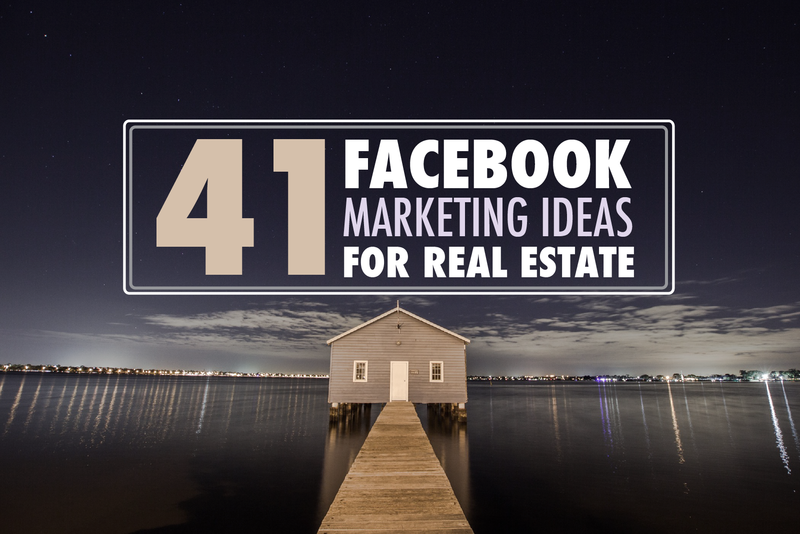 What if a lead calls while you’re in a listing presentation or showing property to a buyer? If you can’t respond to leads within 30 minutes, hire someone who can. Whether that’s an assistant, a virtual admin, an inside sales rep or a company that provides them. It’s tax deductible. You need deductions, right? Ok, once you’ve converted the leads to clients, it’s time to double-down on your client retention strategy. 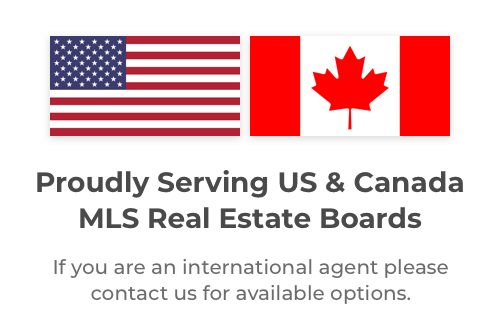 Realtors … Why don’t they Answer their Phones? My realtor has stopped communicating with me. Mello – Roos CFD WTF? (a good reminder that telling your client EVERYTHING is the backbone of customer service). My Real Estate Agent didn’t tell me about covenants when I bought my house. The most extravagant real estate closing gifts on earth won’t make a client for life if any of the above apply to you. This is where the “retention” part of client retention comes in. Start with a handwritten thank-you letter immediately after the home closes. Put some thought into it and describe your experience working with them. After that, put the former real estate client on a drip system that delivers pertinent content on a regular basis. This might include a newsletter aimed solely at new homeowners (at least for the first year). Comment on their Facebook posts (No, not all of them at once. Choose five or 10 former clients per week). We also like referral rewards programs, which aren’t common in real estate, but should be. You can go big, with a dollar amount for a closed transaction from a referred client, or small, with a gift card. Sievers Real Estate Team offers a $10 Starbucks card that is automatically reloaded with $10 on the first of the month, for the next three months. Although it’s a cool idea, I can’t stand Starbucks coffee and I’m not alone. An alternative would be to allow the former real estate client to choose his or her own card from a variety of them. Rewardsgenius.com has an entire program set up that is ideal for real estate agents. They offer a ton of different gift cards, from airbnb to Applebee’s, Bed, Bath and Beyond and others (follow the rewardsgenius.com link and scroll down the page to see all the cards they can offer your clients). Denver’s Urban Living has a reward I wish my agent offered: up to $1,000 when a client’s referral turns into a closing. We aren’t lawyers so we can’t tell you if this is legal where you practice real estate but it’s an amazing incentive. If only client retention was as easy as giving away real estate closing gifts. If you’ve ever learned that a former client listed their home with another agent, you know that a real estate closing gifts aren’t really a strategy. Yet, many agents rely solely on it. If you’re among them, quit it. Get a professional online presence with a LeadSite. Learn how. Looking to generate new leads? We’ve got some tips you can’t afford to miss.